sbtan004 Great buyer to deal with! Punctual! Pleasant transaction! Thank you! lmy111 Great buyer to deal with! Buyer was punctual and understanding though I was very late 😅. 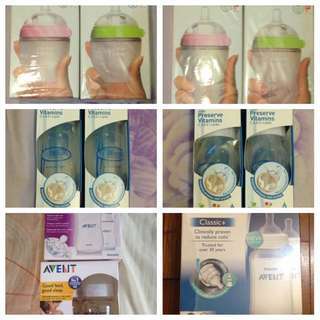 walnuttadoodle Friendly and hassle free buyer. Thank u for purchasing! Hope to deal with u again. liciousme Great and patient buyer, thanks for the pleasant deal! 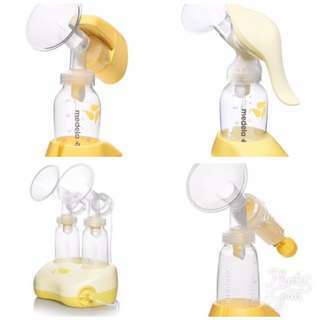 @issura.ktbs is on Carousell - Follow to stay updated! 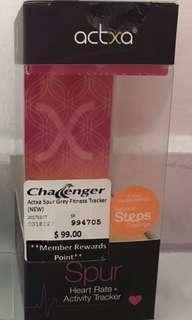 Looking for an Actxa Spur Box & Charger cable. Pls pm me ur price. 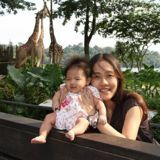 Prefer to meet up (HDB Hub Toa Payoh or west area from Jurong East mrt to Pionner mrt) if possible. 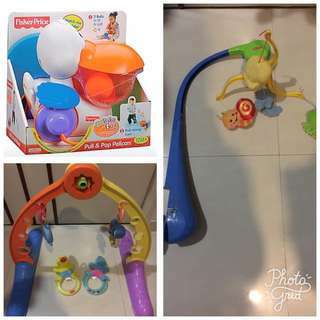 Selling preloved lazmaze toys (21 toys in total) at $10 each and lazmaze playmat (no toys) at $15. 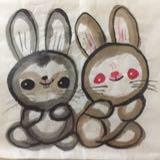 Condition of toys and playmat are 9/10. Viewing can be arranged. Location is at Block 648A Jurong West Street 61. If take all, Can let go all at a bundle price of $210. 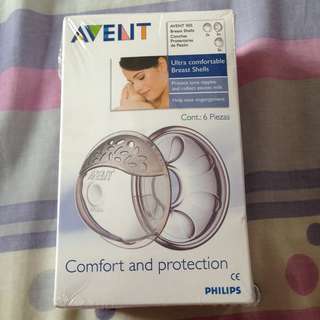 Selling BNIB Avent Ultra Comfortable Breast Shells at $30. UP: $33.90. 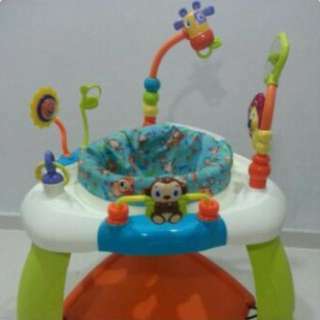 Selling preloved bright star bouncing chair at $90 (neg). Viewing can be arranged. Location is at Block 648A Jurong West Street 61. Condition is 9/10. 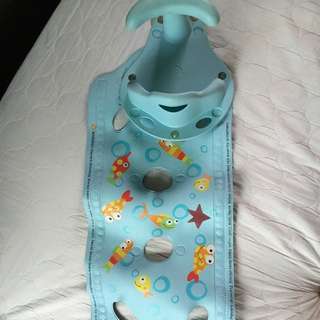 Selling preloved non-slip bath mat (mothercare) and bath ducks at $10. Condition 7/10. Viewing can be arranged. Location is at Block 648A Jurong West Street 61. 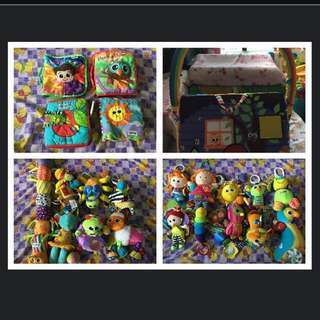 Selling preloved toys at $5 each. In good condition but boat and cube have missing parts. 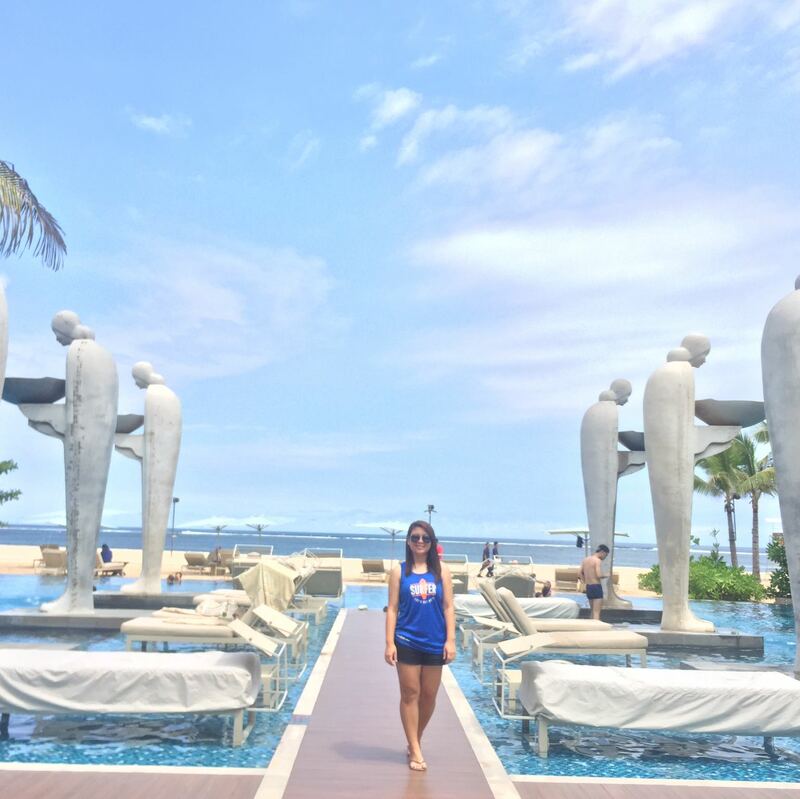 If take all, can let go all at a better price. Viewing can be arranged. 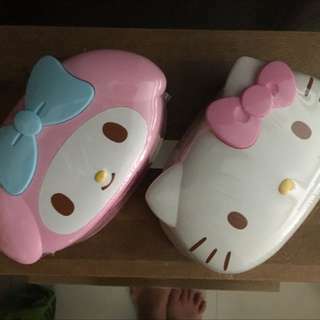 Selling preloved hello kitty toys as in picture at $20. 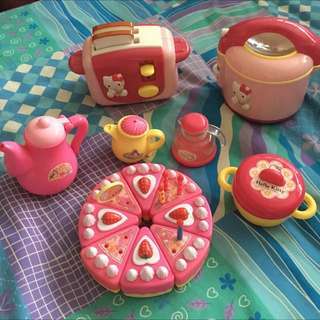 Condition of toys are 7/10. Viewing can be arranged. Location is at Block 648A Jurong West Street 61. 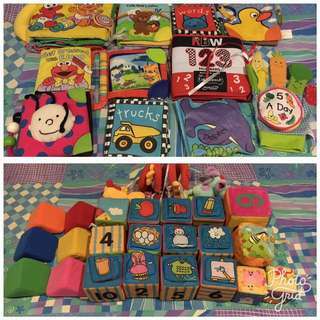 Selling preloved soft building blocks & soft books at $20. In good condition. Viewing can be arranged. 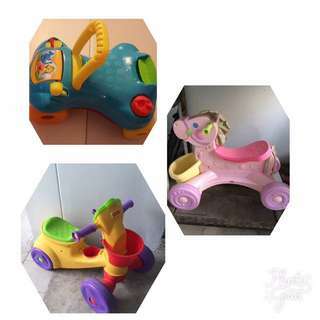 Selling preloved walker & bicycles at $10 each. In good condition except that pony has no music. If take all, can let go all at a better price. Viewing can be arranged. 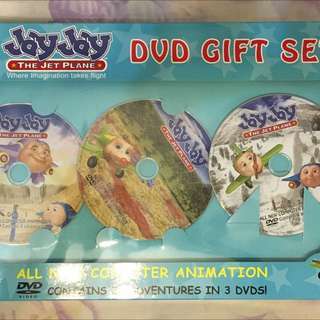 Selling preloved jay jay DVD gift set at $8. Condition 9/10. Viewing can be arranged. Location is at Block 648A Jurong West Street 61. 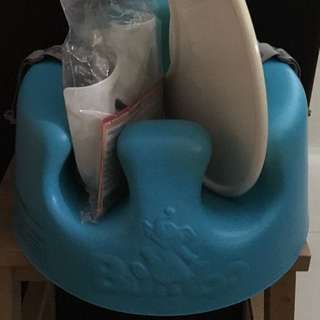 Selling almost brand new bumbo seat at $40. 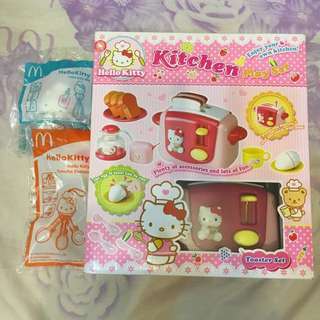 Comes with safety belt and tray. Used only twice. Condition 9/10. Tray has a bit of stain. Viewing can be arranged. Location is at Block 648A Jurong West Street 61. 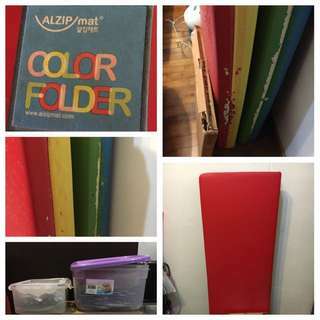 Selling preloved foldable floor mat at $30 (neg). 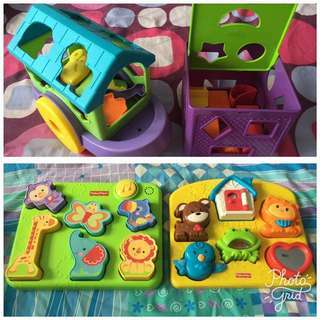 Giving away 2 containers of puzzles. Viewing can be arranged. Location is at Block 648A Jurong West Street 61. Condition of floor mat is 5/10. Condition of puzzles is 6/10. Selling preloved alphabet floor mat at $10. 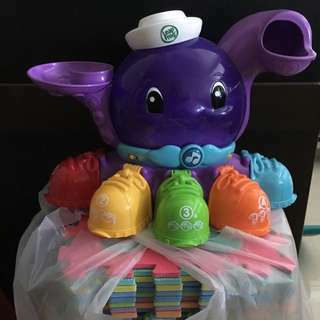 Giving away a preloved leapfrog octopus toy without balls. Viewing can be arranged. Location is at Block 648A Jurong West Street 61. Condition of floor mat is 7/10. Condition of octopus toy is 7/10 as sometimes music don't play. 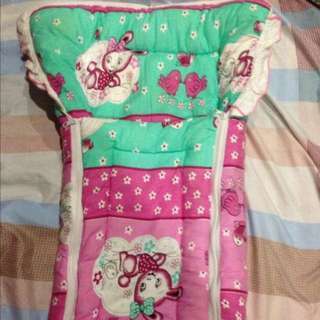 Selling preloved sleeping bag with blanket. Condition 9/10. Selling at $10. Viewing can be arranged. 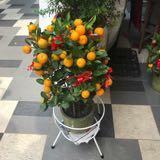 Location is at Block 648A Jurong West Street 61. If take all, Can let go all at a bundle price of $25. 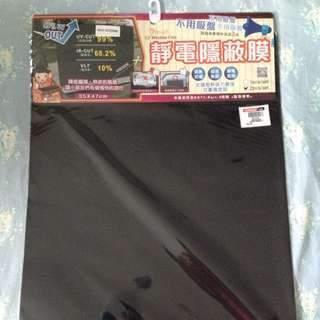 Selling BNIB Carlife Sunshade (2pcs) at $5. UP: $6.30. 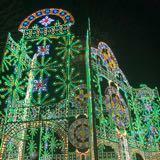 Self collection either from HDB Hub Toa Payoh (wkdays office hrs) or Pioneer MRT (wkdays evening after 7pm or wkends).